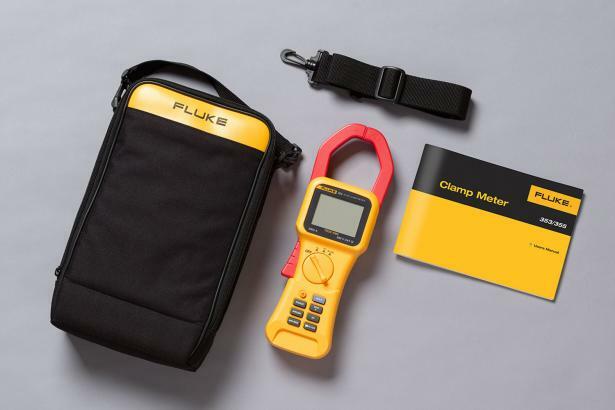 Confidently take reliable readings with the True RMS, Fluke 353 digital clamp meter; the tools of choice for high current clamp-on amp meter measurement up to 2000 A. 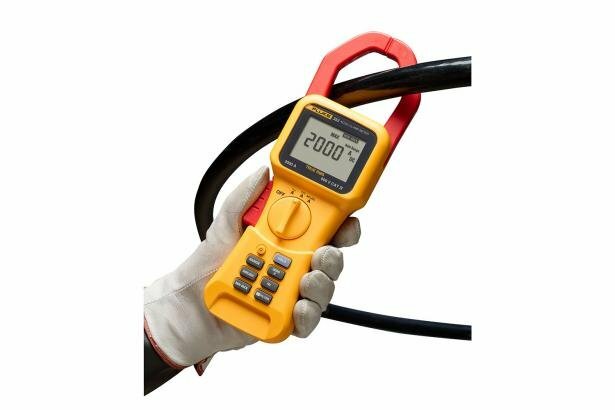 The extra-wide jaw easily clamps around large conductors, typically found in high-current applications. 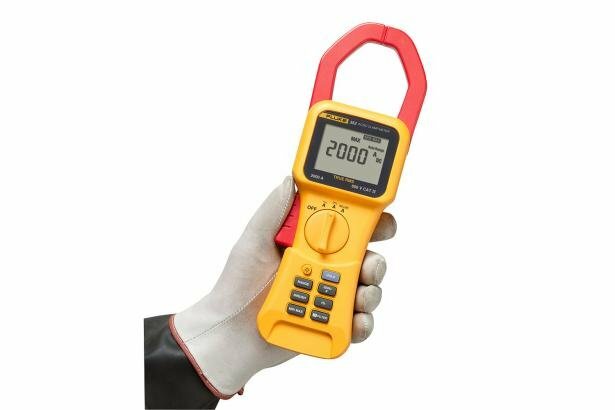 The extra rugged design and CAT IV 600 V, CAT III 1000 V ratings add an extra element of user protection when taking high-powered measurements. Accurate peak measurements can be taken using the in-rush current mode, ideal for motors and inductive loads. 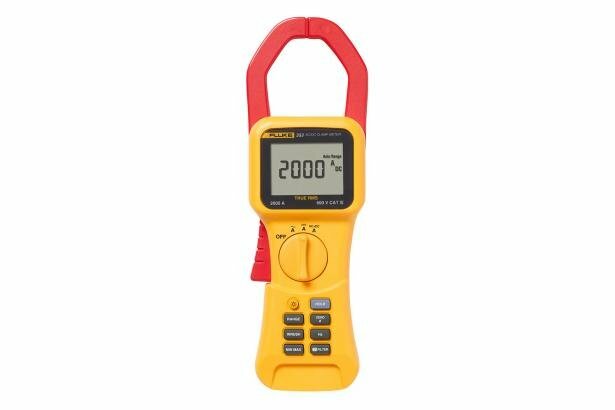 Versatile and rugged for specific applications with high currents up to 2000A AC/DC, the 355 offers an extra wide jaw that easily clamps around large conductors typically found in high-current applications.